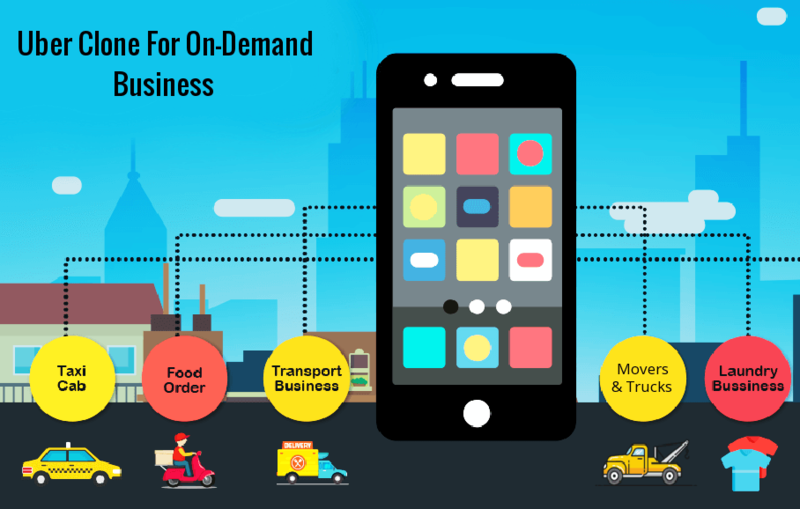 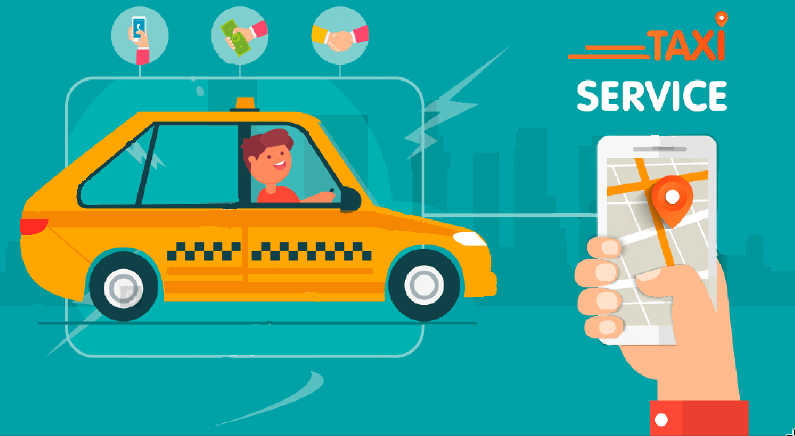 How Can An Uber-like Taxi App for Drivers Be Effective? 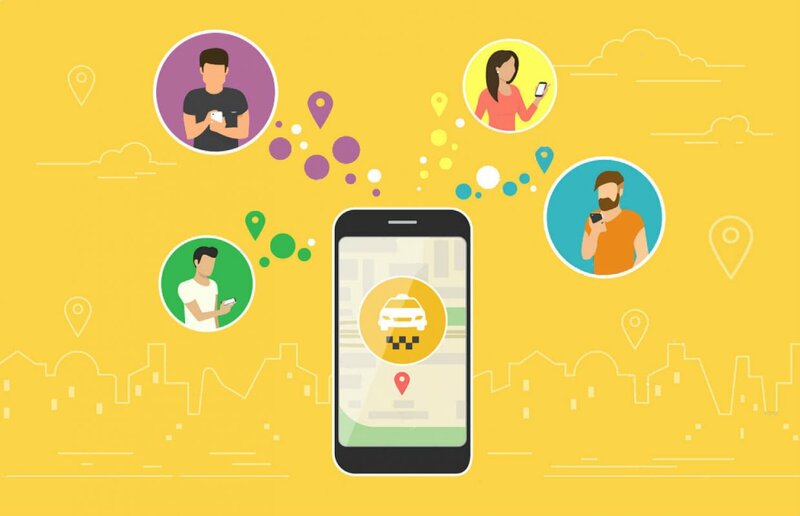 Posted in Uber clone, Uber like taxi app	Tagged app like uber, Taxi Solution, Uber and Lyft, uber clone	Comments Off on How Can An Uber-like Taxi App for Drivers Be Effective? 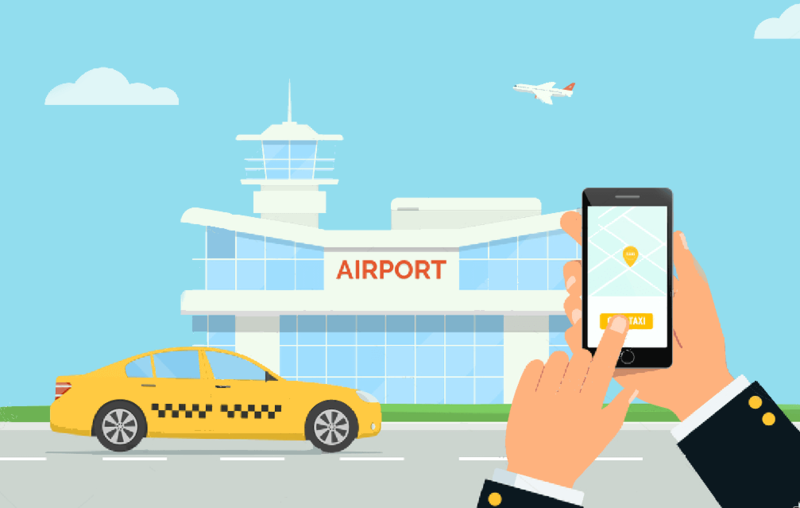 How did taxi clones apps revolutionize the industry? 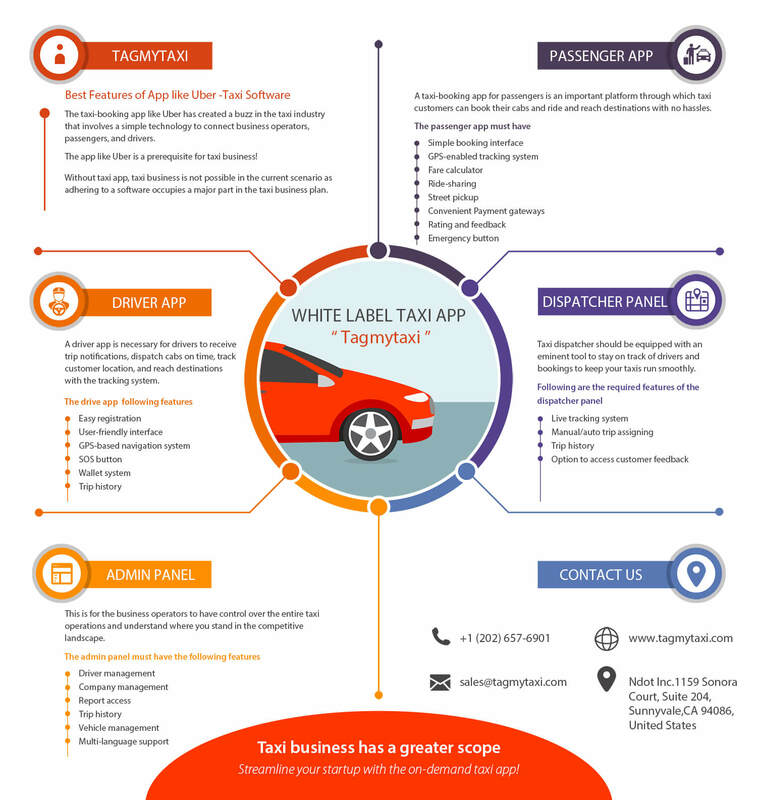 Posted in App like uber, Taxi Dispatch, Uber clone, Uber clone app, Uber like taxi app	Tagged ber clone, taxi app like uber, uber app clone, uber clone app, uber clone taxi app, uber clone taxi software	Comments Off on How did taxi clones apps revolutionize the industry?